Georgian Ambassador Zurab Pataradze was summoned to the Azerbaijani Foreign Ministry in connection with the installation of a bust of Mikhail Avagyan by the Akhalkalaki municipality in Georgia’s Bugashen village on Jan. 20, spokesperson for the Azerbaijani Foreign Ministry Leyla Abdullayeva told Trend Jan. 24. “Azerbaijan’s protest on this issue was brought to the attention of the Georgian side," Abdullayeva added. 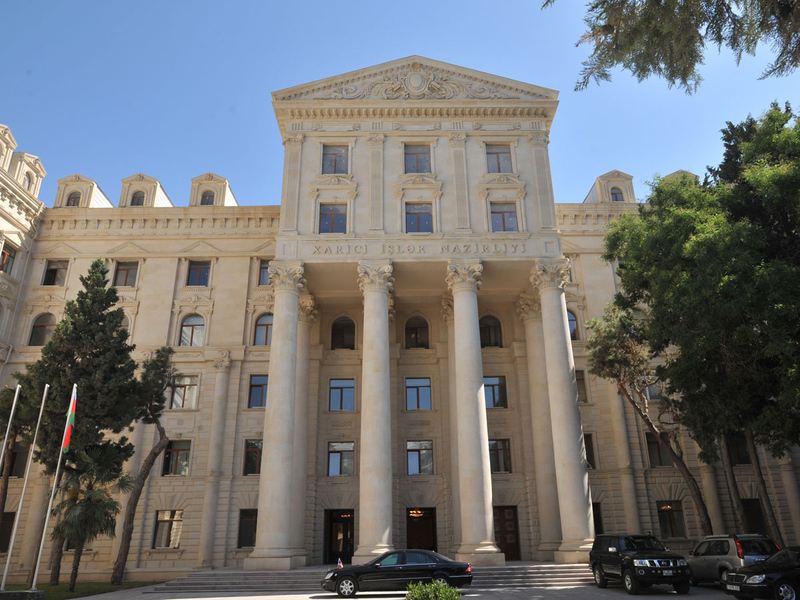 “At the same time, the Georgian ambassador to Azerbaijan was summoned to the Azerbaijani Foreign Ministry, where he was called upon to take urgent measures to eliminate this case, which does not meet the spirit of the existing bilateral strategic partnership between the two countries,” she said.